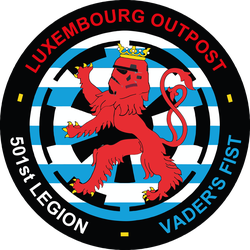 Contact - 501st Luxembourg Outpost! You are interested to become a member or may want to propose an event? Drop us a message. We will reply as soon as possible.